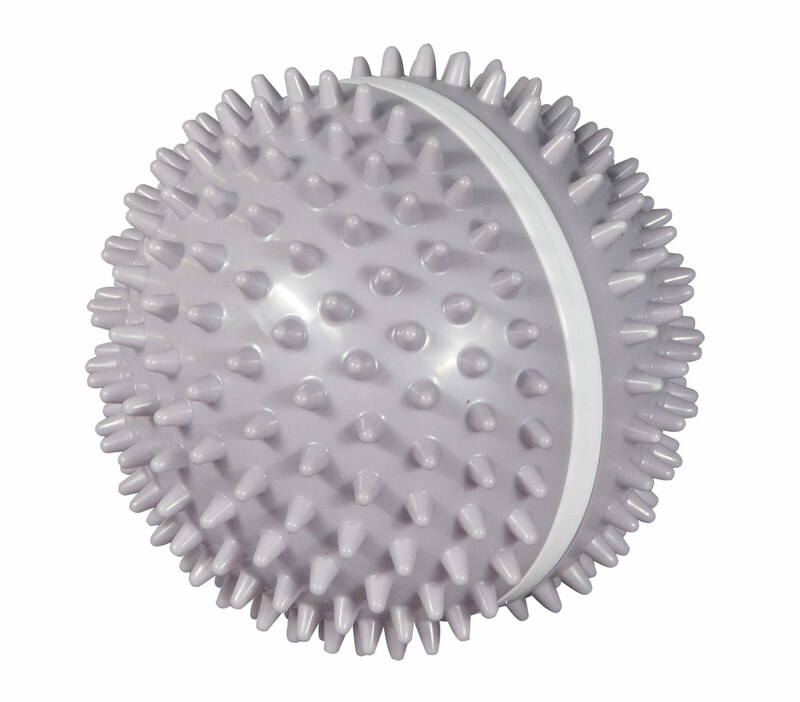 Vivitar Foot Ball Massager is a tough tissue reducing ball massager with acupressure nodes-- designed to help relax sore areas and eliminate tension. Improves flexibility. Cordless and handheld, this massager will give you a professional quality massage in the comfort of your own home. Uses 3 AAA batteries (not included). Contains tough tissue reducing ball massager, user manual and 1 year warranty card. 3 1/2 inches round.